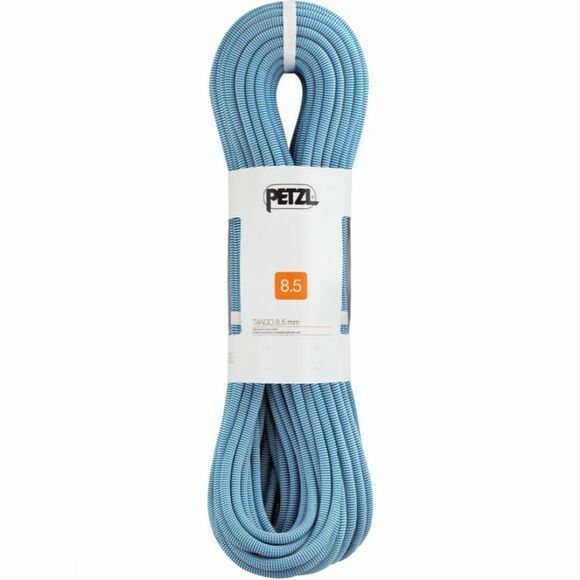 With an 8.5-millimetre diameter, the Tango 8.5 rope is designed for multi-pitch climbing. Thanks to the thickness of its sheath, its flexibility and its durability, it is easy to use with belay devices. 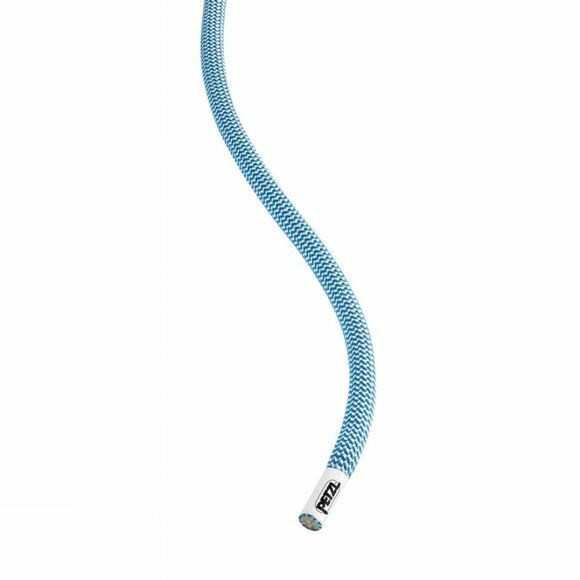 The EverFlex treatment stabilises the core strands to ensure the rope remains flexible and easy to handle over time. Ultrasonic welding bonds the core and sheath together at the rope ends to give greater durability and avoid frayed ends. A ClimbReady coil makes the rope ready to use and helps you avoid initial uncoiling mistakes.